​I Set off along the Panj River and Wakhan Valley, the Tajik border with Afghanistan, in autumn 2011, in a 1 litre Rover Maestro called Marvin. 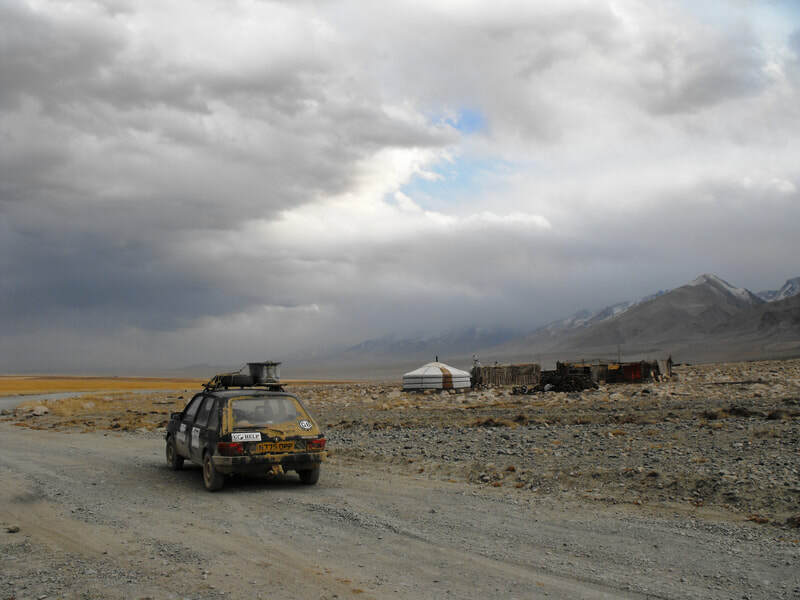 We crossed the Pamirs, driving above 4,600m, and the rapidly freezing expanses of Central Asia and Mongolia, arriving in Ulaanbaatur in late November. 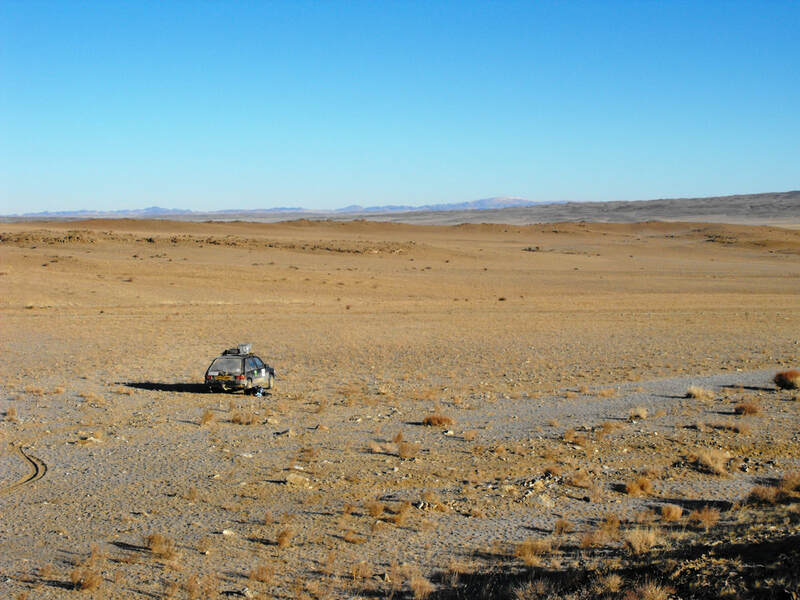 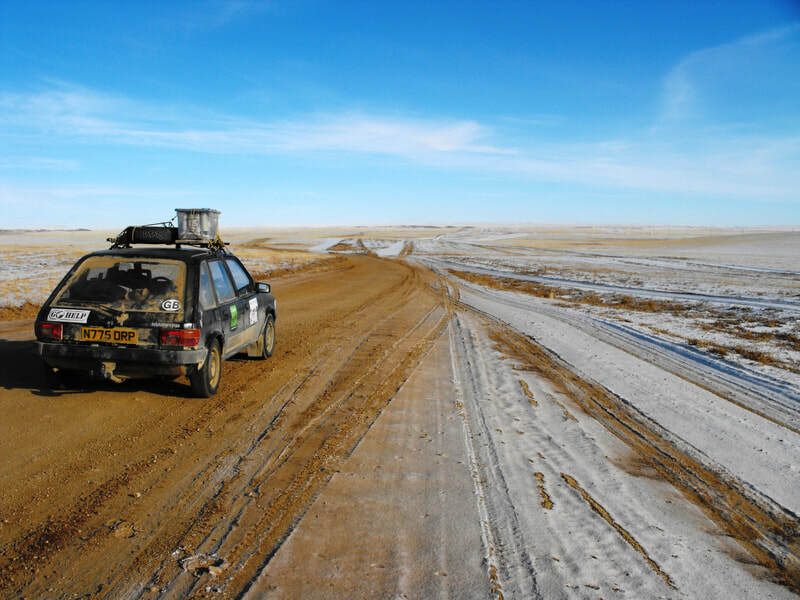 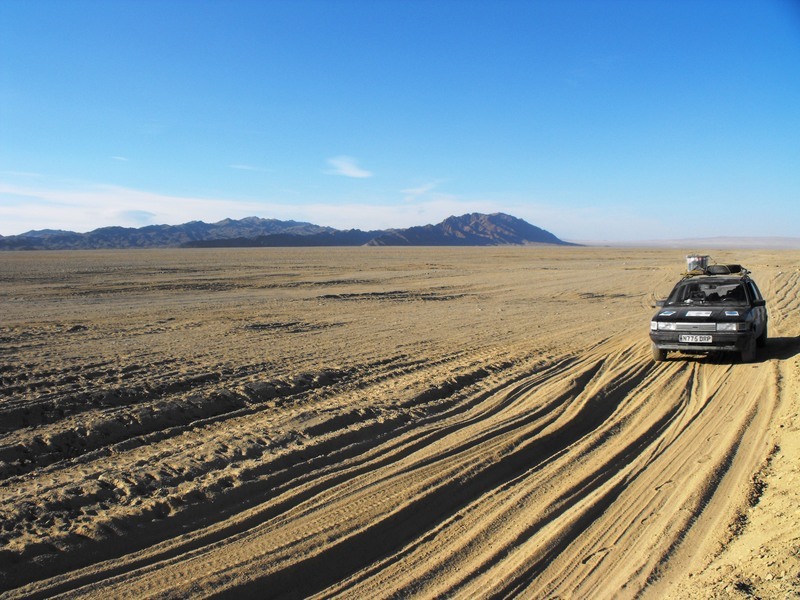 The Maestro of Mongolia: A journey from Tajikistan to Ulaanbaatar, in a totally unsuitable car. 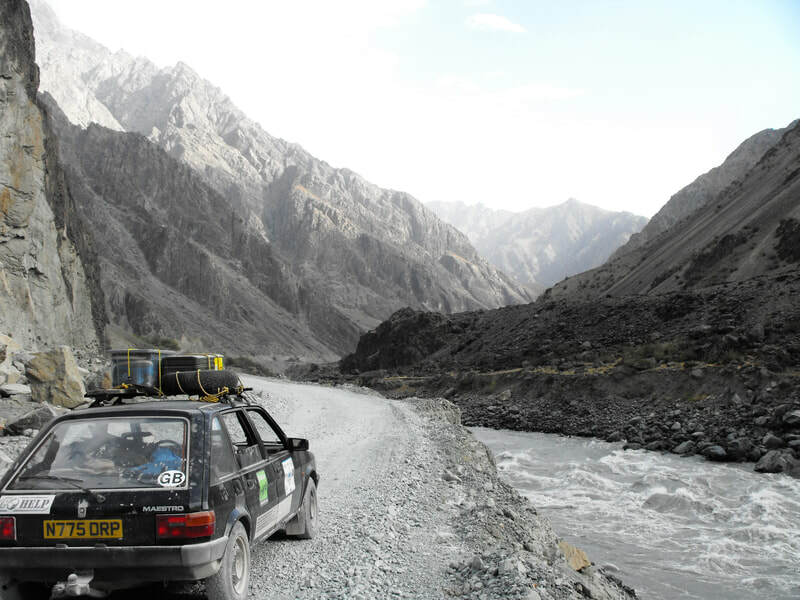 One fine day I found myself in Tajikistan, in possession of a totally unsuitable car. 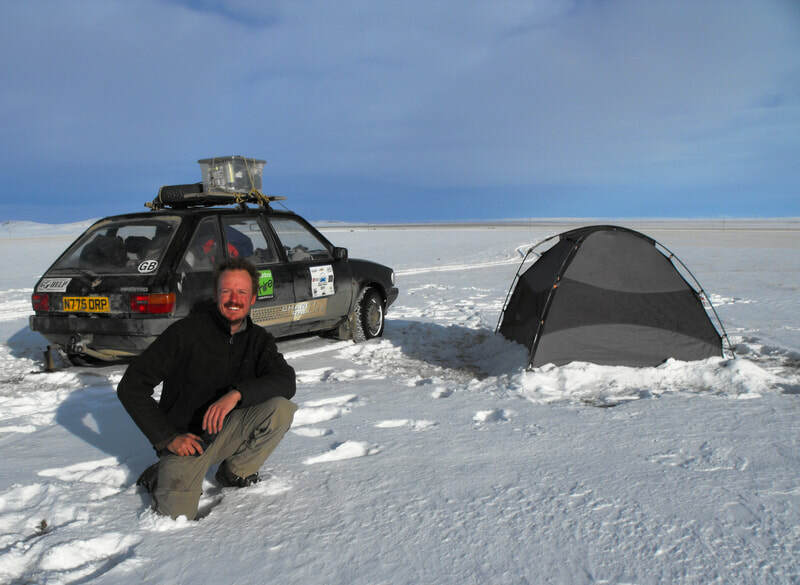 I had left my trading job in London in order to try and make a difference rather than a profit. 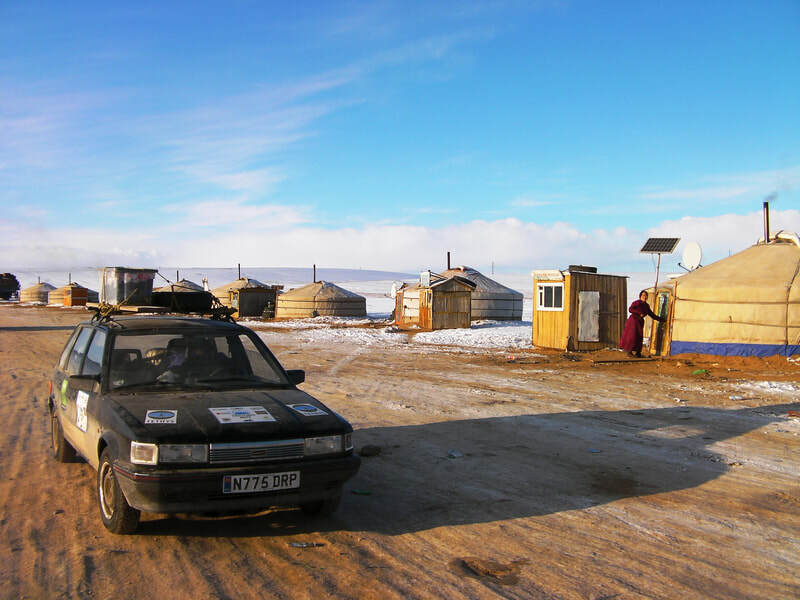 Having driven an ambulance from the UK to donate to a hospital in Tajikistan, I now had a new mission; to deliver a small car to a charity in Ulaanbaatar, the capital of Mongolia. 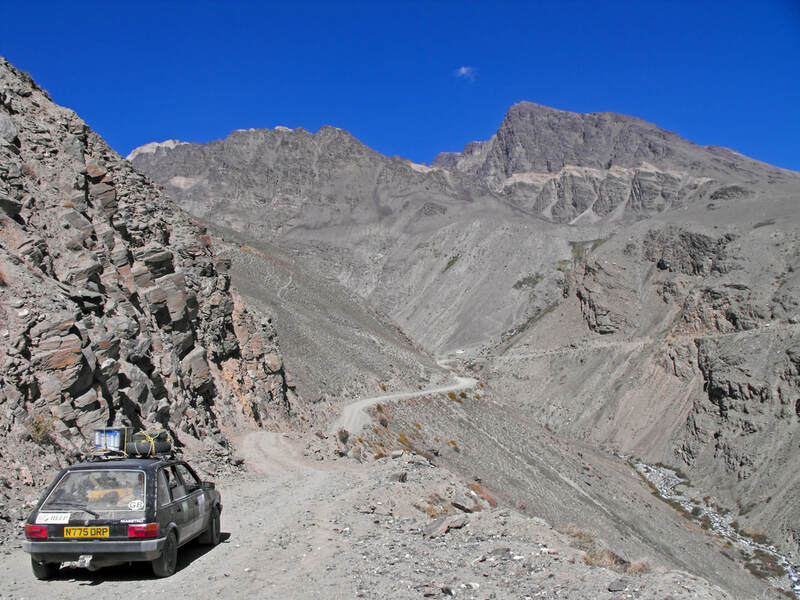 My plan was to drive north east through Kyrgyzstan, Kazakhstan, and Russia’s Altai Republic. 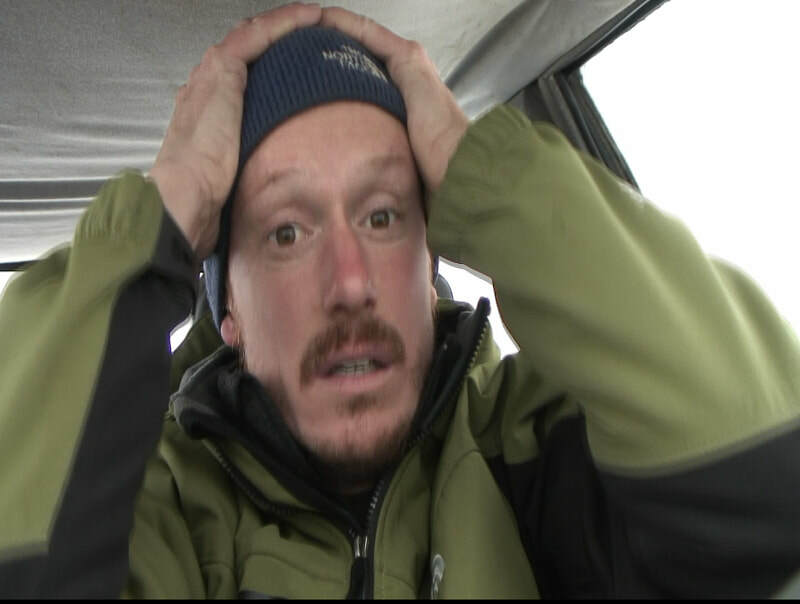 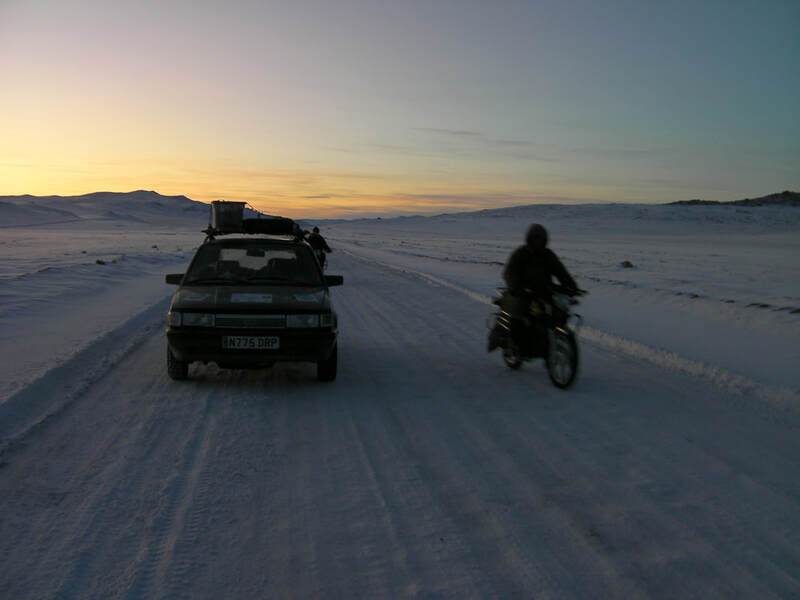 I would then cross Mongolia all the way to Ulaanbaatar, in winter, covering 10,000km of bad or non-existent roads. 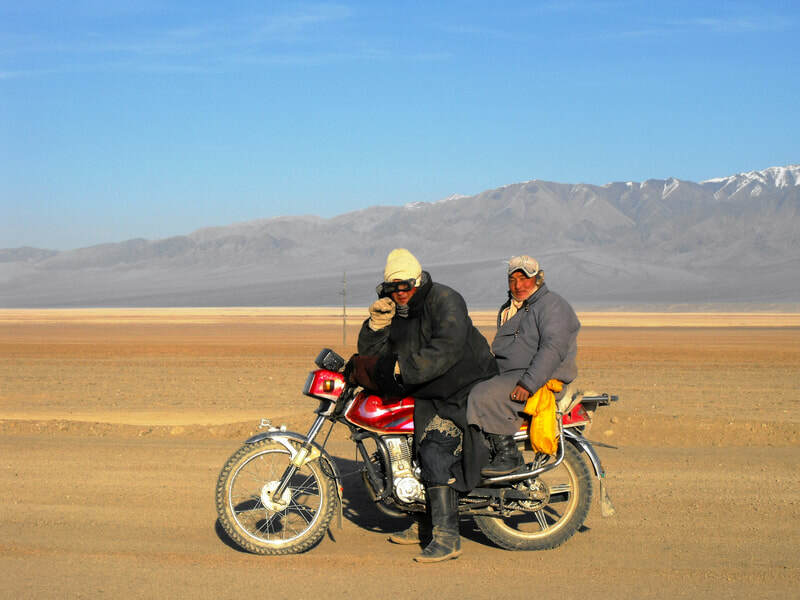 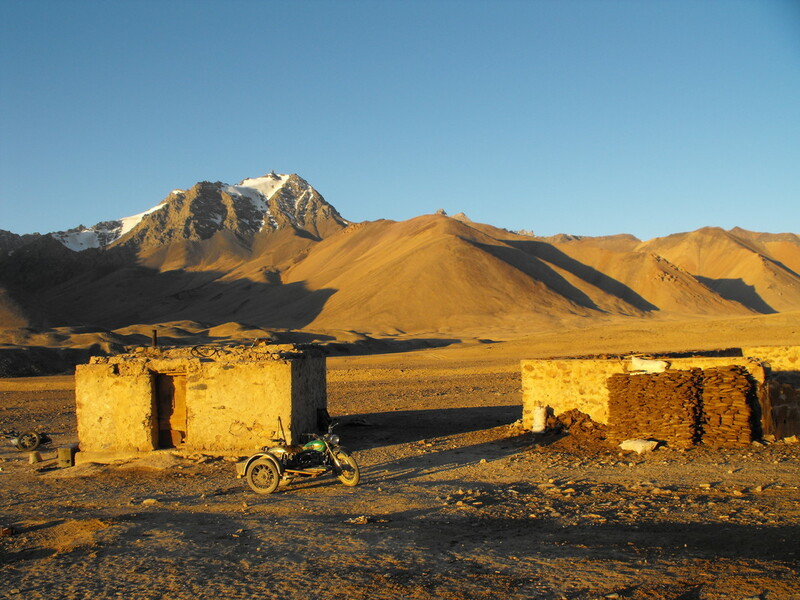 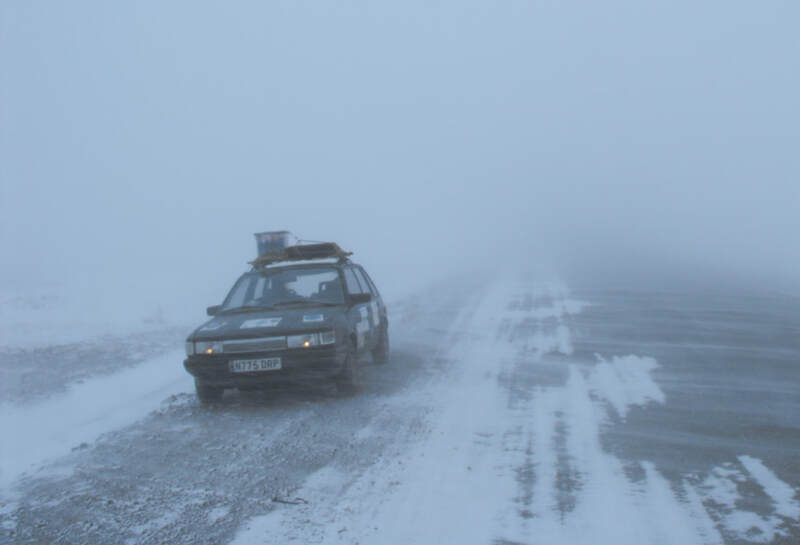 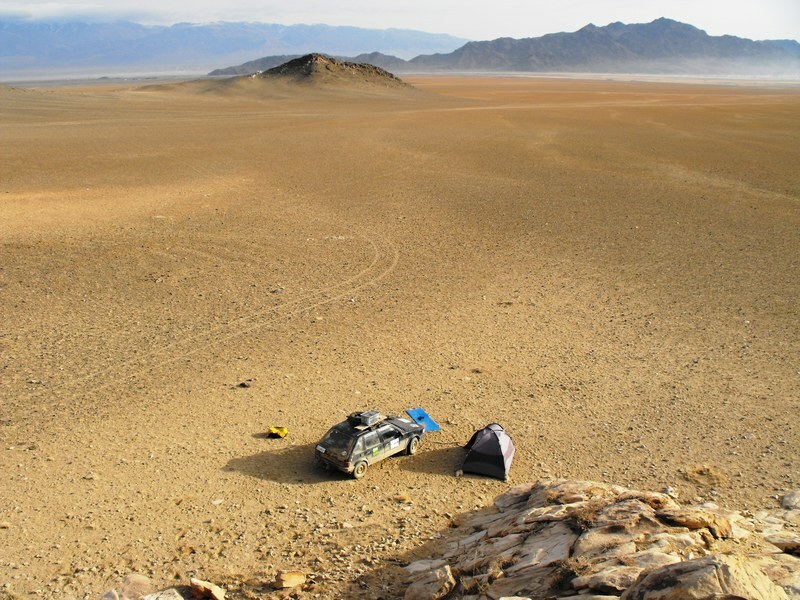 It would involve driving at nearly 5000m altitude through the spectacular and remote Pamir Mountains and then across the barren unmapped high plains of Mongolia with temperatures dropping to -20 degrees centigrade. 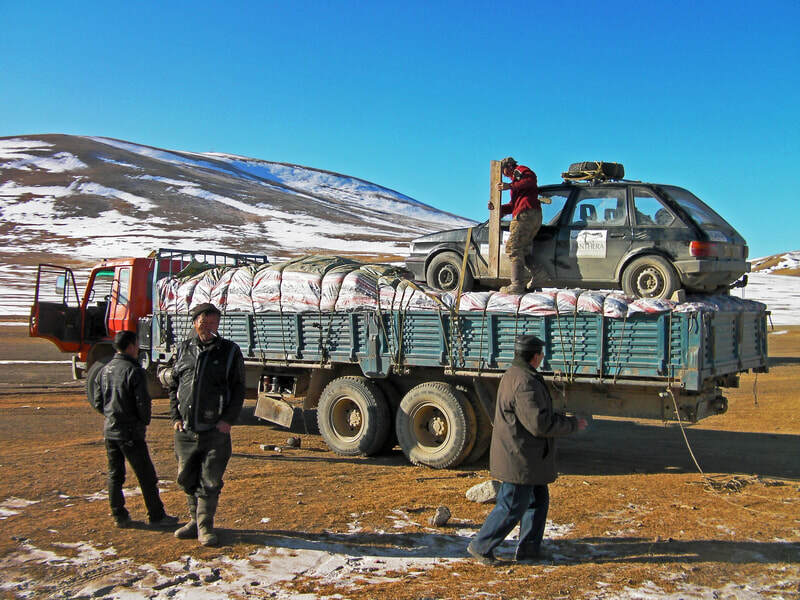 An exceedingly sturdy 4x4 vehicle would normally be the minimum requirement. For company I instead had Marvin, a Rover Maestro. 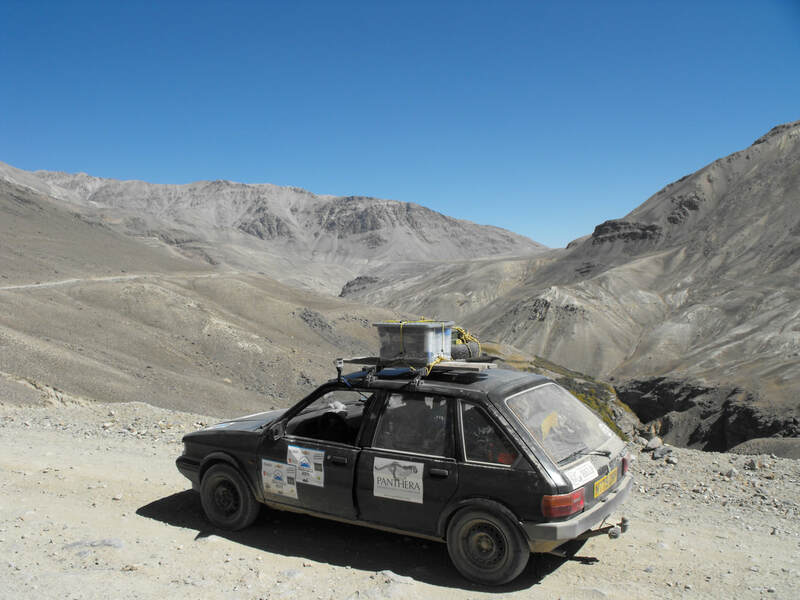 This is a car rarely mentioned in dispatches concerning Britain’s great engineering achievements. 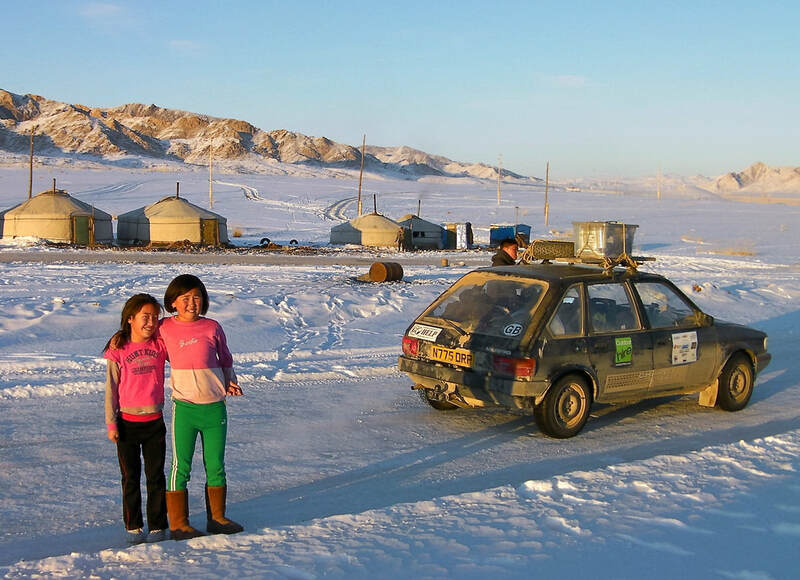 And besides this one was built in Bulgaria. 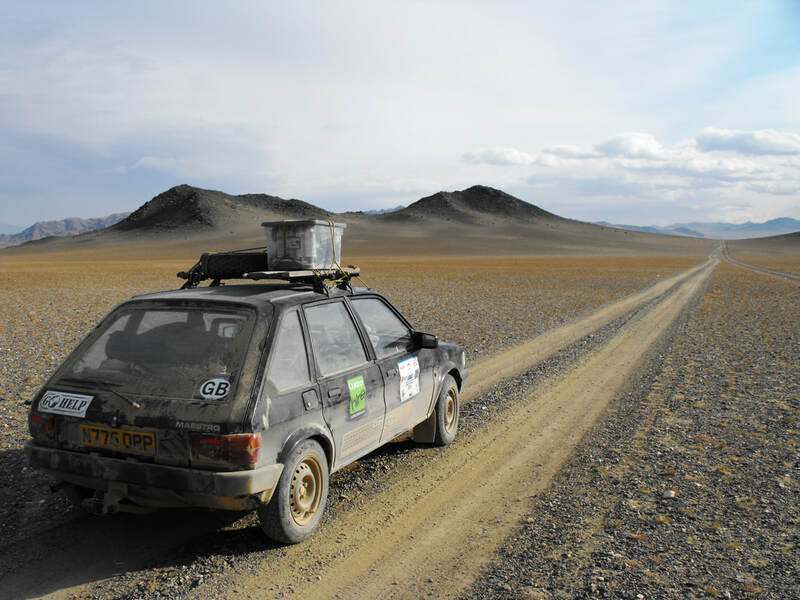 Marvin was small, had a rather world-weary look about him, and dodgy brakes. 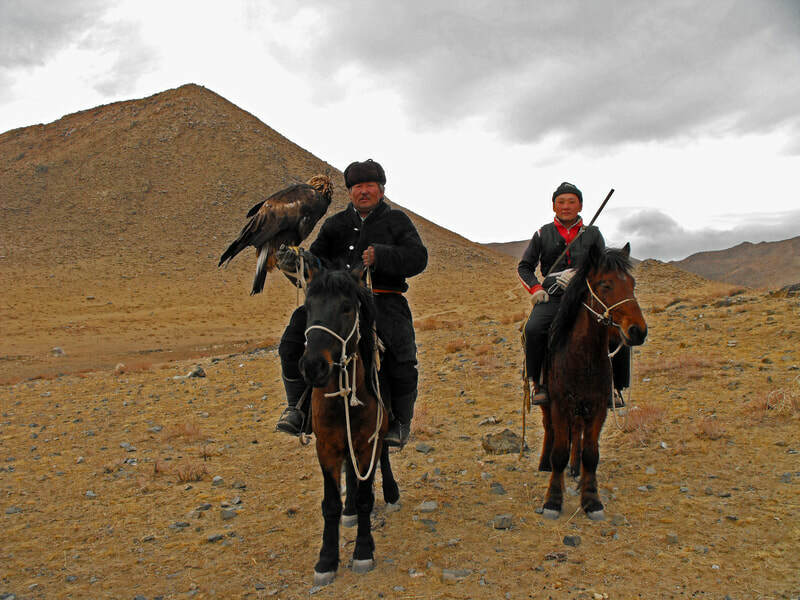 This is a story of exploration and adventure through some of the most remote lands and cultures on the planet, from nomadic shepherds in the mountains of Tajikistan to Kazakh eagle hunters in the Mongolian wilderness. 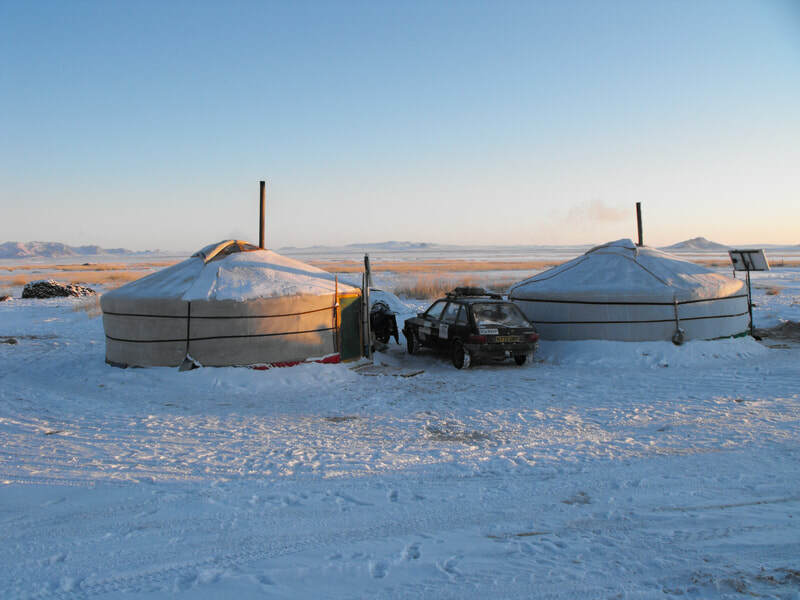 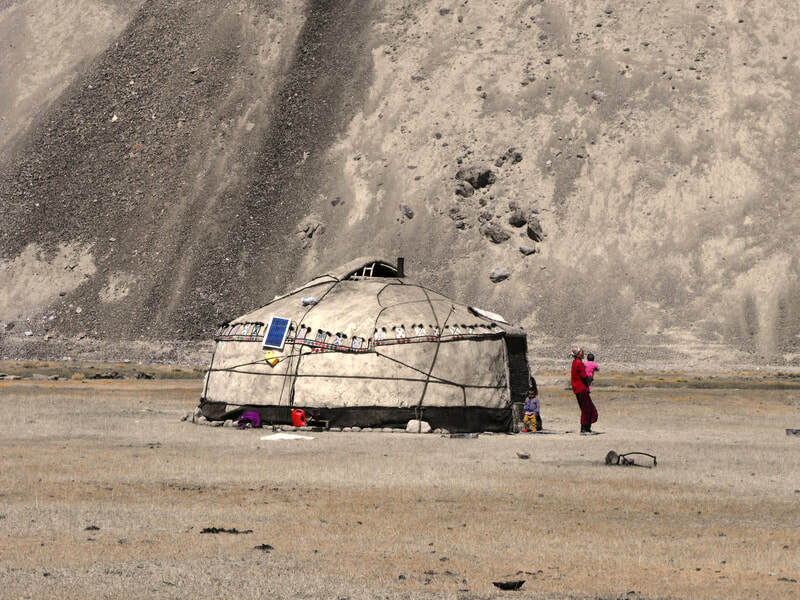 It is a story of fascinating people, yurts, blizzards and being held up at gunpoint; a journey of self discovery while getting lost in the vast Mongolian wilderness.